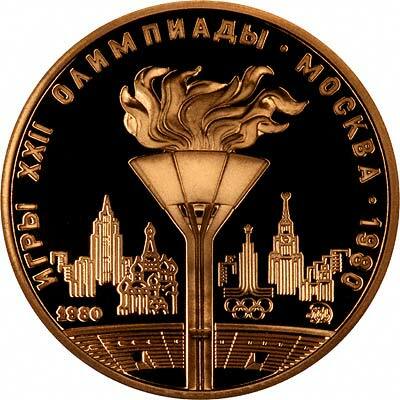 In earlier days, Russia issued gold kopeks, ducats, poltinas, and novodels. 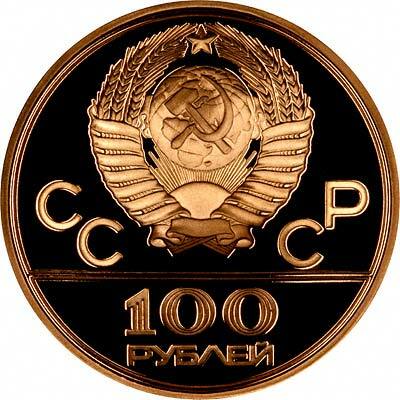 In more recent times, most of the gold coins have been roubles or multiples of roubles, including chervonetz which are equivalent to 10 roubles. 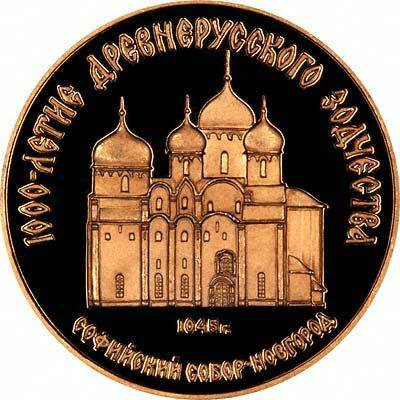 We give below the specifications of most of the more frequently encountered Russian gold coins, followed by a stock list of any we have for sale. We have now given the Chervonetz issues of the RSFSR (and the later USSR) their own page. 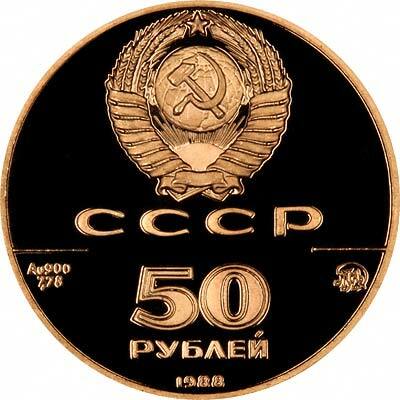 For Russian or USSR coins in silver or base metal, or Russian coin sets other than gold, please look at the Russian Coins page of our original website.